Corporate Security + Corporate Planning = Corporate Growth | ACS Services Inc. In today’s global economy, one major business challenge is how efficiently it can expand, or in other words, how effectively a company can reach out to potential new clients all over the world. Technology may be the driving force supporting this growth opportunity but a corporate IT security strategy should also be in place and reviewed on an ongoing basis. Businesses are relying more and more heavily on Mobile Devices, Hosted Cloud Services and the ability to have remote employees work seamlessly. Without a proper IT security strategy, this is impossible to accomplish. In evaluating your company’s vulnerabilities you should look at the following areas to determine ways to ensure security is never an afterthought. If not all of your employees, then the vast majority are using a device on a daily basis to tap into your company’s systems (Email, Databases, Line of Business Applications). These users need to be protected through physical systems and education. Ensuring that the systems are up to date, with the latest patching, anti-virus, mobile device management, and using the best security practices is the minimum. Each company should also have an ongoing corporate education program to keep employees abreast of potential pitfalls and to know what is expected when accessing a corporate infrastructure. Over the years, technology and security technologies have advanced allowing employees to have the same user experience in the office or away from your company’s brick and mortar facility. Looking at ways to make these users more efficient by evaluating Software as a Service solution, Cloud-Based Infrastructure and Hybrid Infrastructure is extremely effective but needs to be planned out. 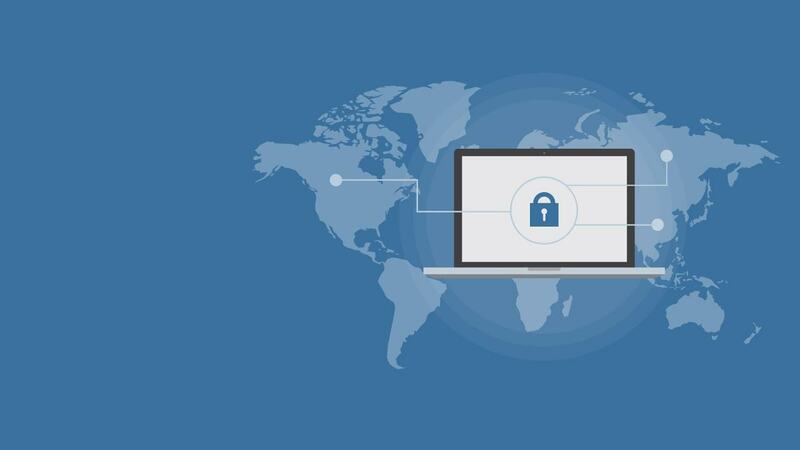 Physical and Logical security of where infrastructure is located and how everything connects is essential to minimizing any potential breaches to your network. One of the most important elements of the evolution of technology revolves around planning. There should always be contingency plans for what is next. For example, you should be asking yourself – “In the event that we land this new customer; what is that going to do to our technology requirements and how fast can we implement? Another question that does not ever get enough attention is “In the event that we have a disaster, how long can we survive being down until we are potentially out of business?” This is something as business owners that needs to be set and agreed upon with the people administering your corporate network. There is an obvious cost around IT security and protecting data, but it is an essential item to protect the growth of your company. The required levels of security are essential in protecting your company’s valuable information when presenting an endpoint (smartphone, laptop, tablet, computer) to one of your employees. The planning, infrastructure, and education mean nothing if all of the steps don’t provide a high level of security along with seamless user experience. Allowing these employees to work without interruption or unreliable connectivity causes them to go outside of the normal process and begin the potential of putting data in places that is not company approved (local desktop, personal email or USB drives). Getting Ownership, IT, and staff together to make sure all parties are covered can be done and is essential to your overall success. The ACS team takes the philosophy of “you have two ears and one mouth” when engaging with our customers in these discussions. We listen to our customers. We truly hear everything that they have to say. We have to. Once we understand a company’s needs then we can get a better understanding of how to approach any situation and implement the correct solution. If you feel overwhelmed or would like to get a fresh opinion on your company’s vulnerabilities please let the team know at ACS. We want to help your business make money by helping you set up and maintain a network that enables you to expand your company today and for days to come!